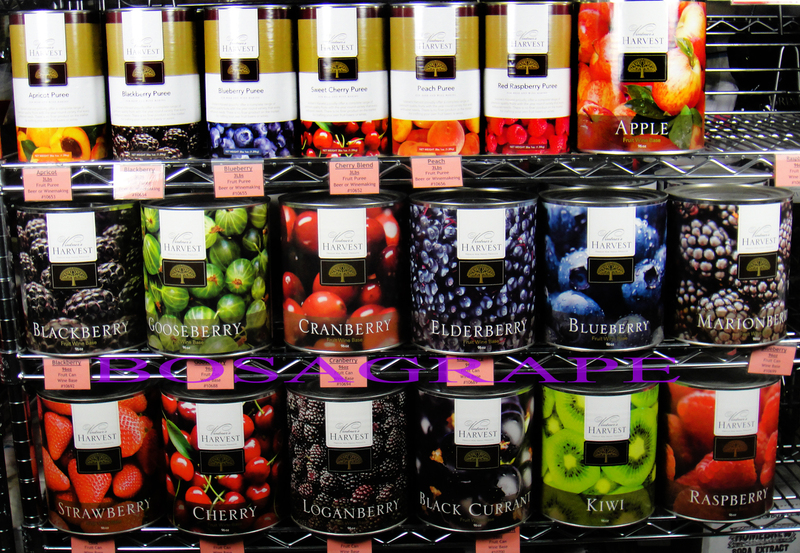 Vintner’s Harvest 96oz all fruit cans are 100% fruit, packed in their own natural juices with nothing added (ie. no sugars or sulfites). 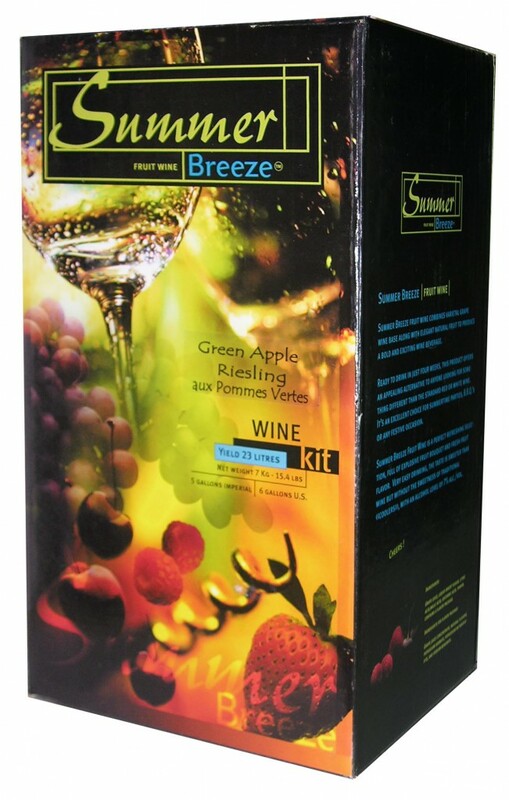 Use these to make a batch of fruit wine or use with your fresh fruit. 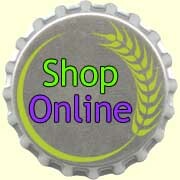 Each can lists a recipe for a full bodied wine (3 us gallons) or a medium body wine (5 us gallon). All recipe ingredients are sold separately. We suggest using the matching Vintners Harvest yeast variety. Vintner’s Harvest Puree are perfect for making fruity beers . These strerilized fruit puree can be added directly to the fermenter without any worries.